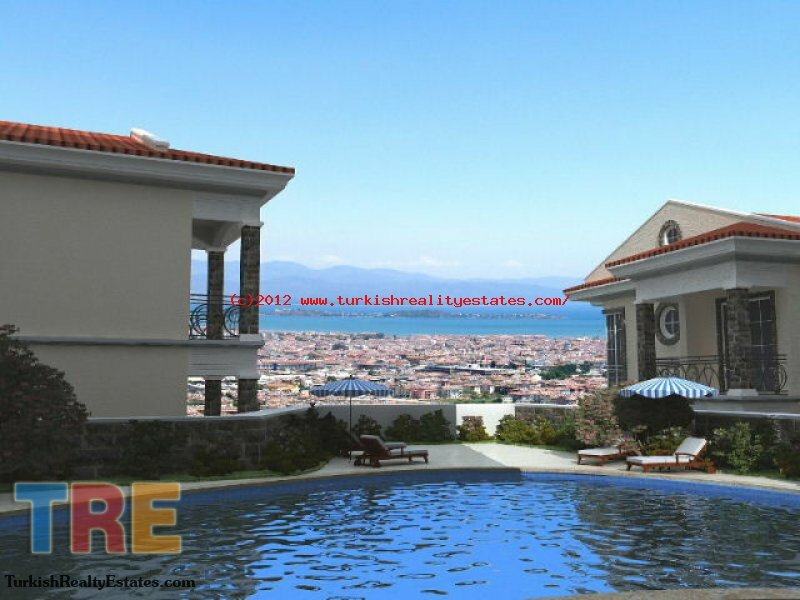 Turkish Reality Estates :: Offers invited for quick sale!! ID: REFAF045 Offers invited for quick sale!! 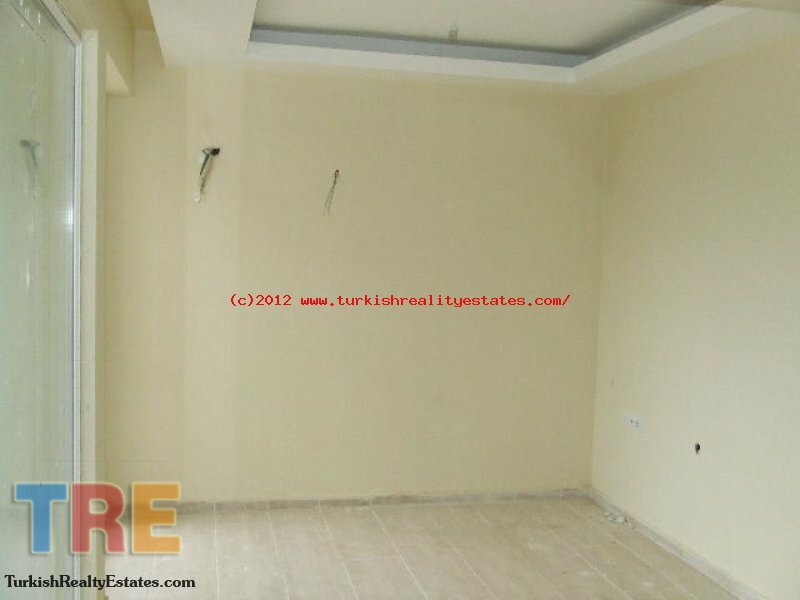 1 Bedroom 1 Living Room Studio Apartment and 2 Bedroom 1 Living Room for sale in Fethiye, Turkey. 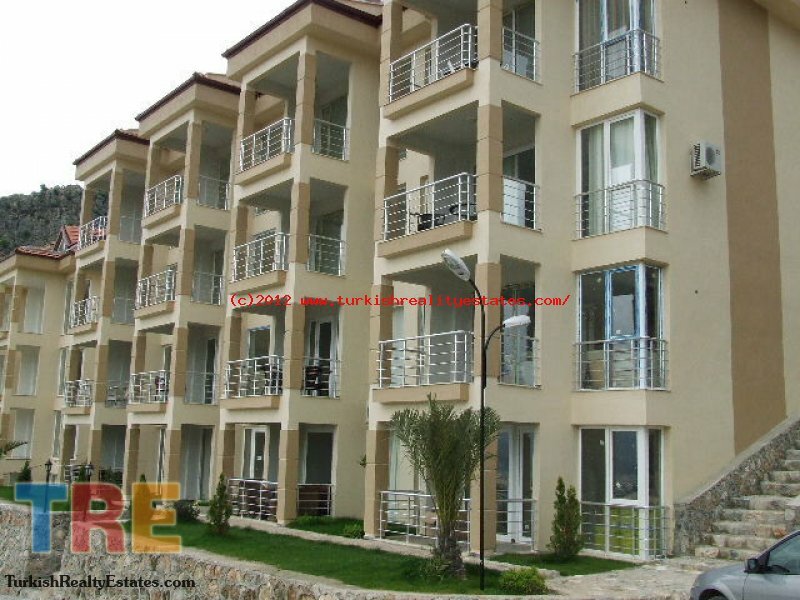 These apartments are in a complex called Taşyaka, Fethiye. 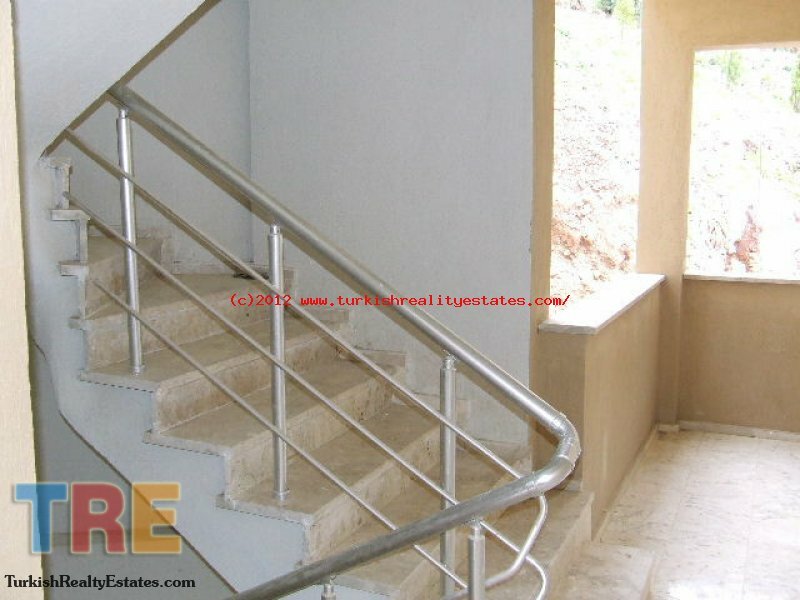 The complex includes all the living standards that one needs, as well as the sun, and the sea. 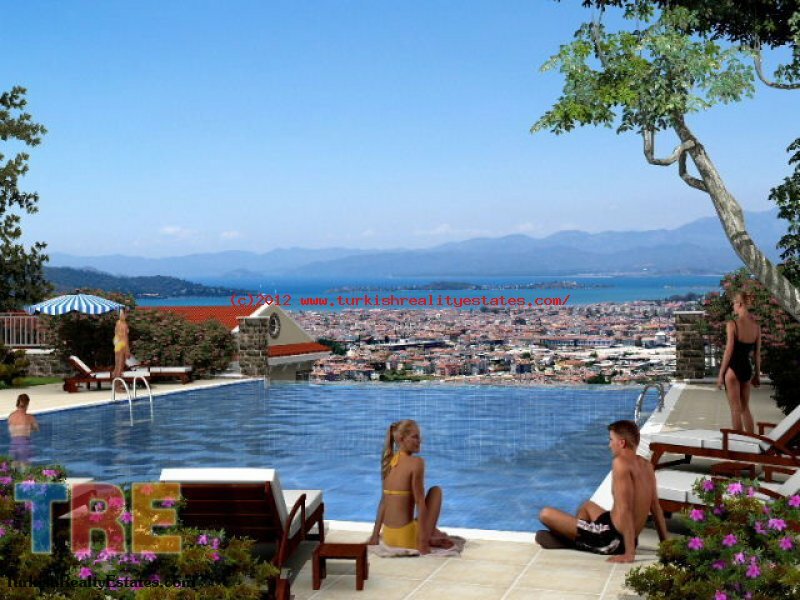 Fethiye harbour, with a unique sunset will attract you in itself. 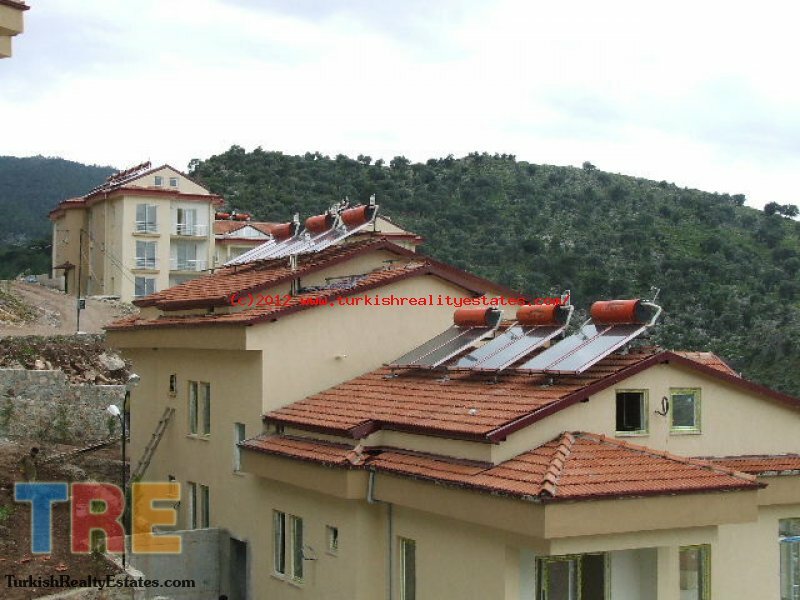 We offer you this chance to live with this unique natural beauty in harmony with comforts and pleasure. 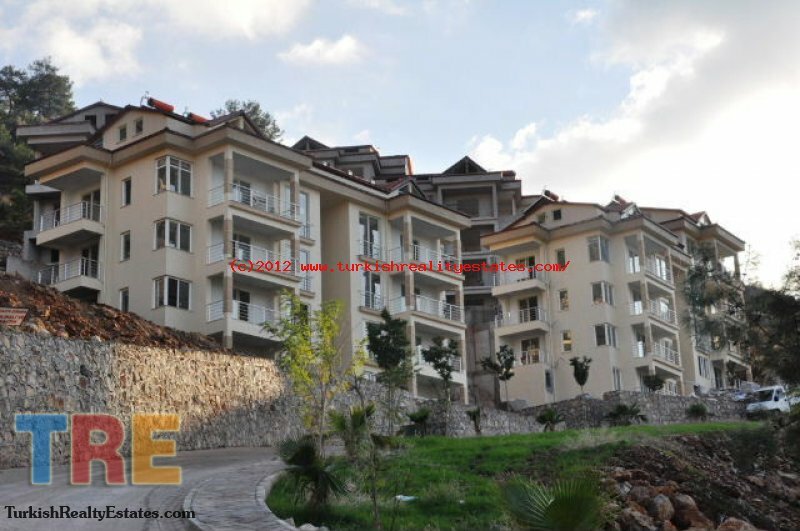 The Complex is in a fabulous location situated on a Mountain overlooking Fethiye harbour; all properties have views of the sea and the town of Fethiye. 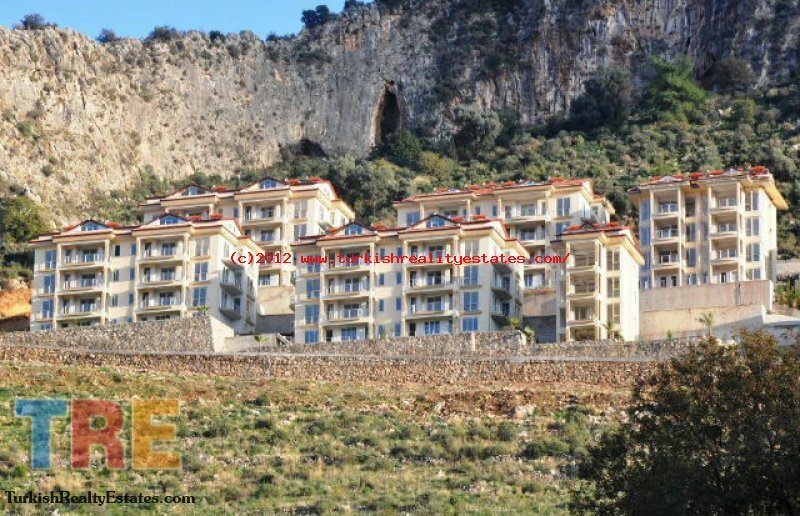 This new complex is built to very high standards and all together there will be 29 Apartment Blocks with 172 flats. 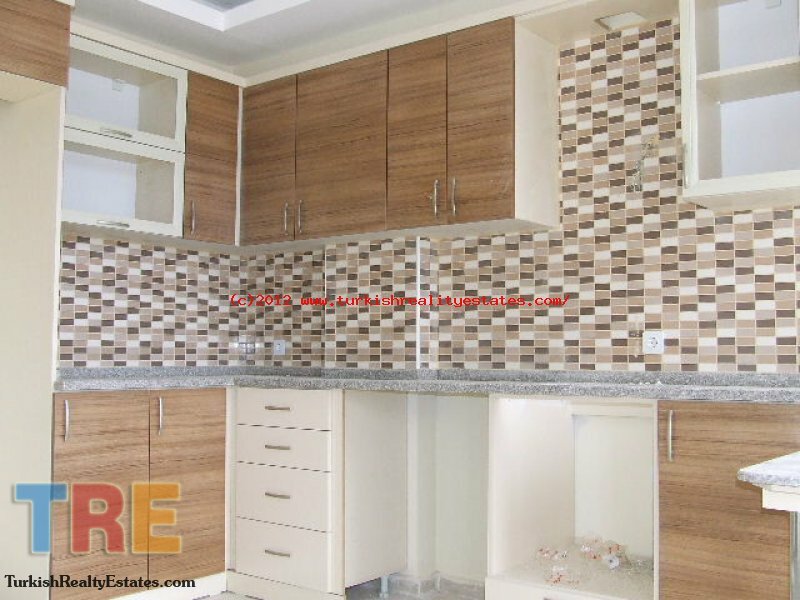 You are hereHome Apartments for sale Apartment Offers invited for quick sale! !